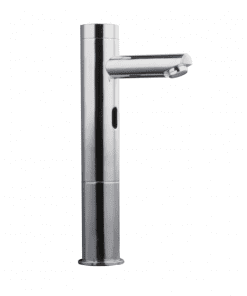 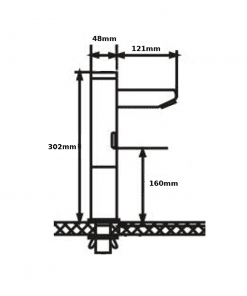 An automatic tap or (also hands-free taps, touch less faucet, electronic faucet, motion sensing faucet, sensor faucet, or infrared faucet) is a tap equipped with a proximity sensor and mechanism that opens its valve to allow water to flow in response to the presence of a hand or hands in close proximity. 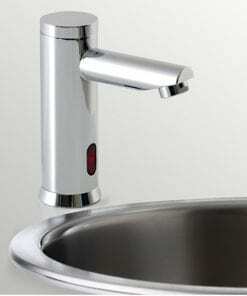 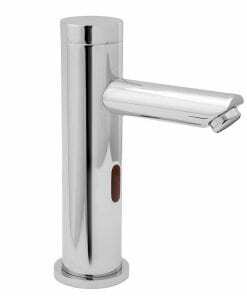 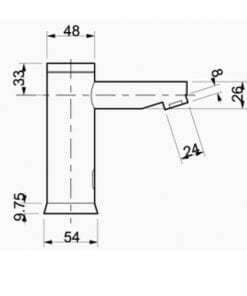 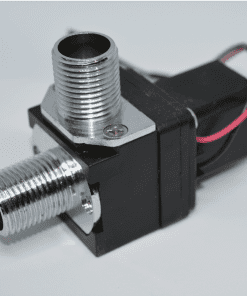 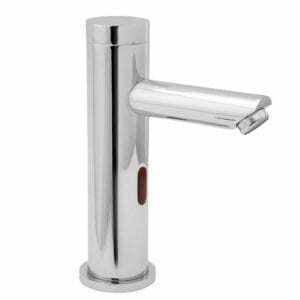 The automatic tap closes its valve again after a few seconds or when it no longer detects the presence of hands. 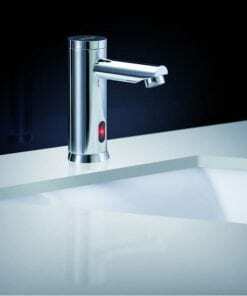 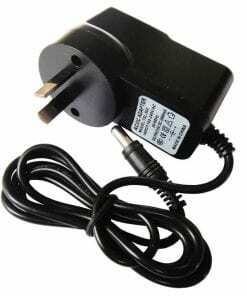 Most automatic taps are battery powered and incorporate an active infrared senser that detects hand motion.